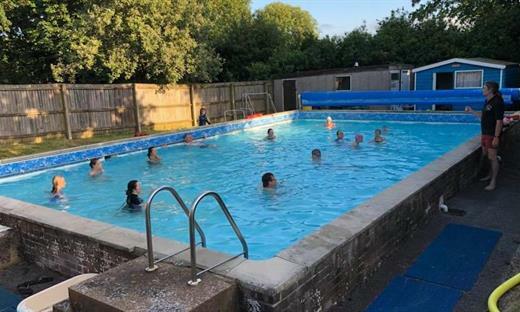 Broadmayne Swimming Pool, located at the First School, was built by parents in the 1970s and is now in need of some major investment to keep it open to children and the local community. We are through to the voting stage of the Aviva Community Fund and really need your votes to help us secure £25,000. All you need to do is click this link. Vote here. and if you are not an Aviva customer, just register to vote. Voting closes November 20th 2018. 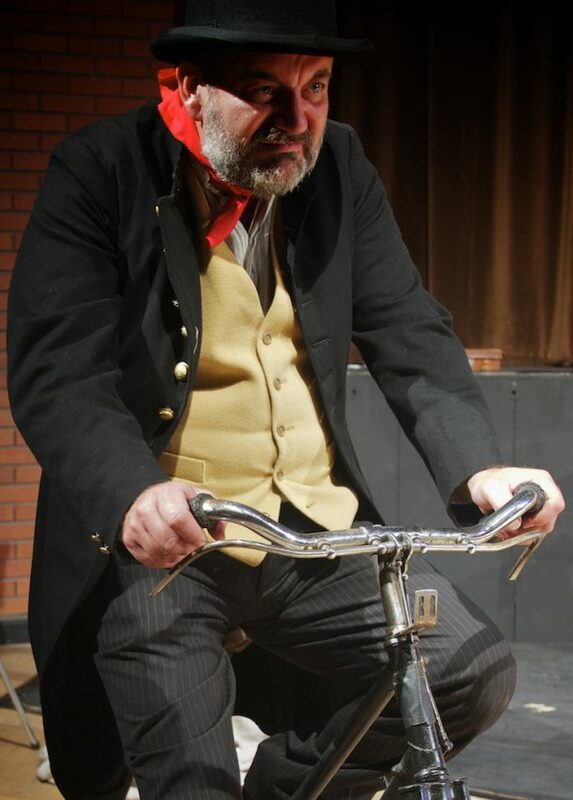 Townsend Theatre Productions is delighted to announce the return of its critically acclaimed stage adaptation of Robert Tressell’s 1914 novel, The Ragged Trousered Philanthropists. 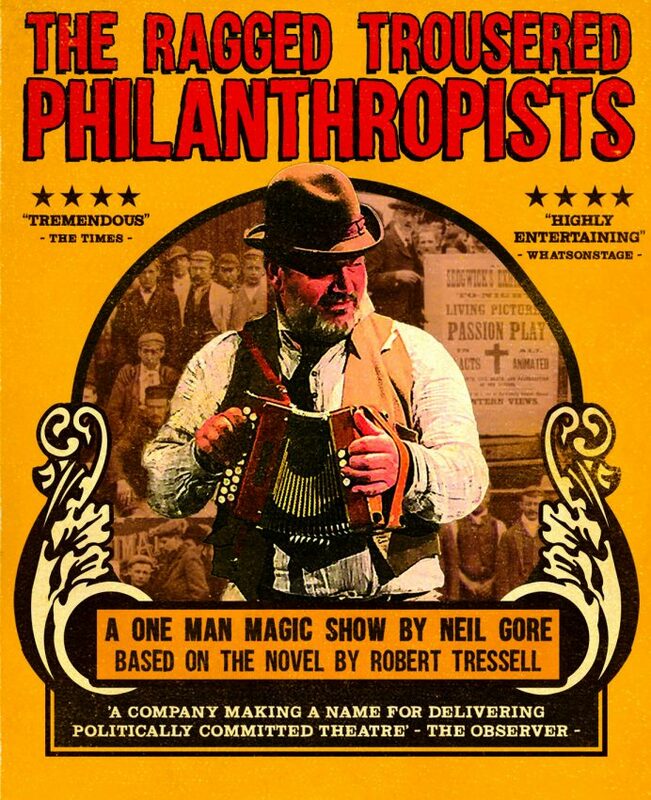 The Ragged Trousered Philanthropists is a unique document. A novel of humour and sharply observed characterisation, it is also a passionate defence of socialist ideas and one of the first truly imaginative portrayals of life written from a working-class perspective. 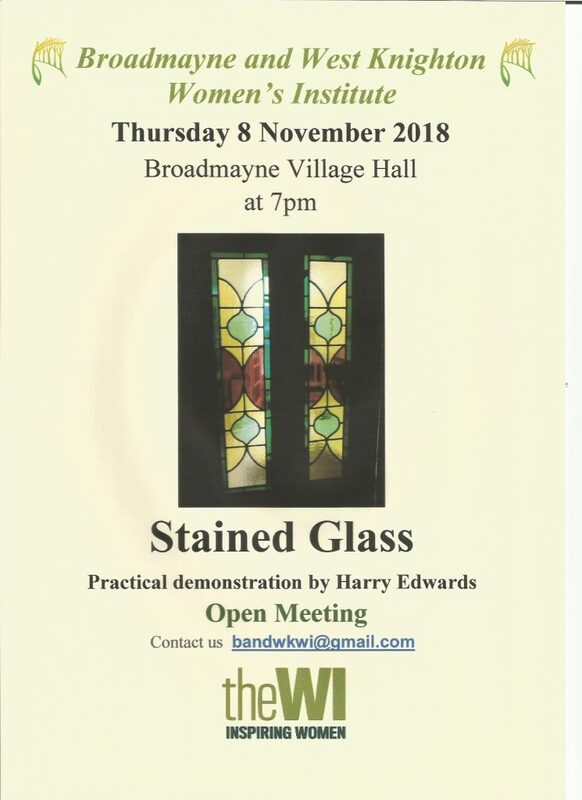 The show is in Broadmayne Village Hall, Cowleaze Road on Friday 30th November 2018 at 7.30pm. Tickets £9 adult / £6 U18 / £25 family 4 (max 2 adults). Tickets from Tim Clayton on 07443 659912, from Cornerhouse Stores or www.artsreach.co.uk. 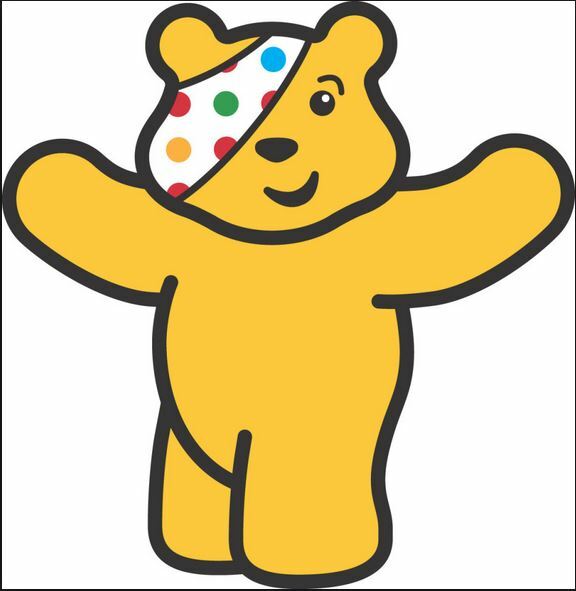 On Friday the 16th November at the Methodist Church in Broadmayne the ‘EPIC’ youth group will be holding what has become their annual event for ‘Children in Need’. It’s from 5 pm to 6-15 pm. 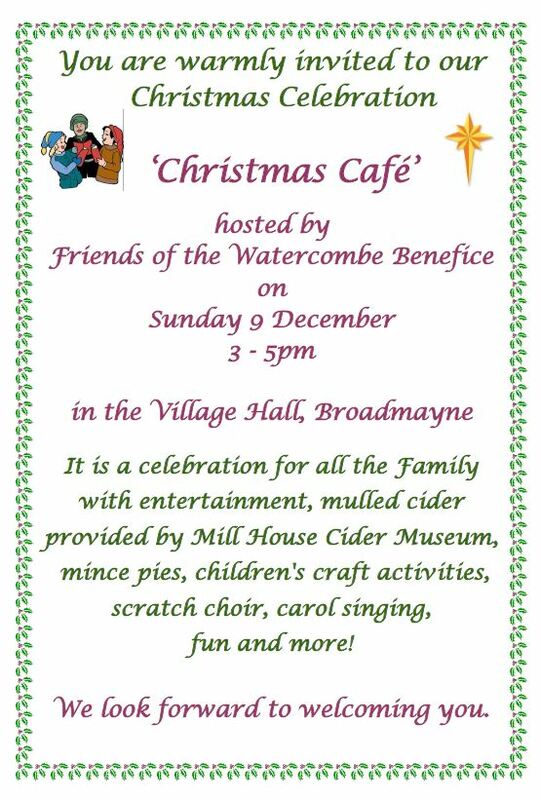 Refreshments will be served by the young people and there will be a box for donations to ‘Children in Need’. 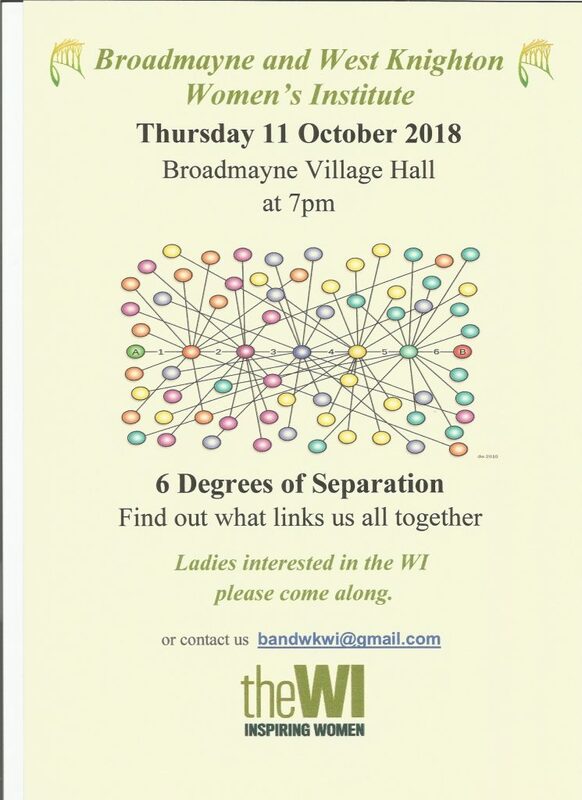 Please tell your friends, family and neighbours about this event. We look forward to seeing as many of you as possible. 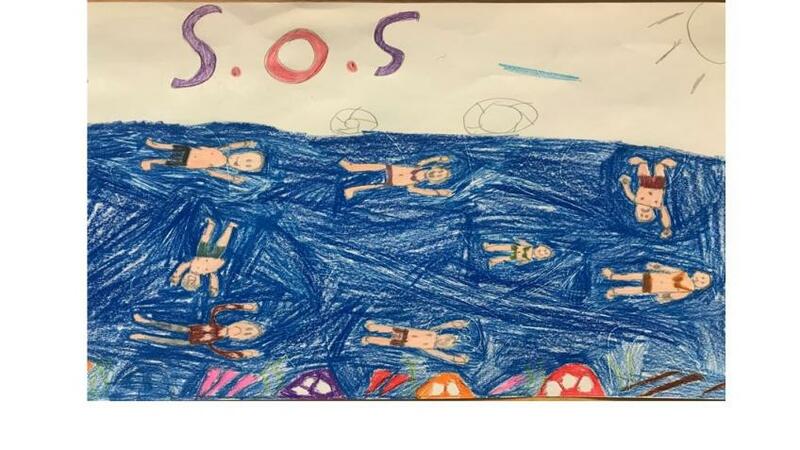 It’s a night when children (and adults) help other children. It’s fun for all the family. Due to where the road is closed there is no diversion possible to serve West Knighton. During these times the service 5 will have to divert through Warmwell to serve Crossways. This will mean the 5 will not be able to serve West Knighton or West Stafford. 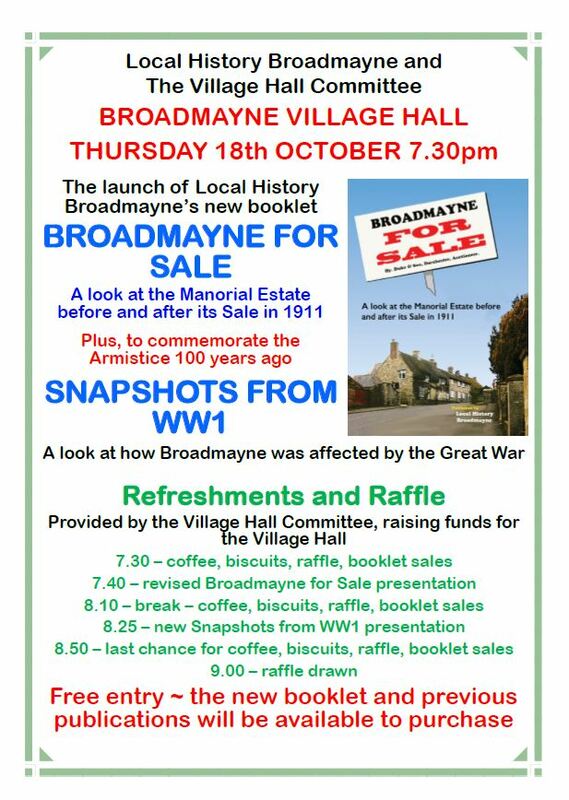 Broadmayne passengers would have to use the bus stops on the A352.